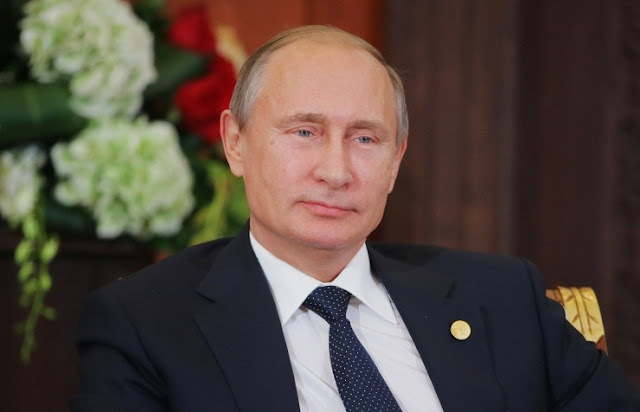 Although the USA dominates the world scene and its president wields tremendous power and weight when it comes to settling global issues, Russia's president Vladimir Putin has quietly moved to the Forbes' 2015 ranking for World's Most Powerful People. And this is not for this year only - he is there for last three consecutive years. The annual ranking of 2015 was published by the U.S. magazine on Wednesday.